Hurun List showed that this year real estate was the main source of wealth, with one in four earning their money in this field. In fact, this year was a good year for this sector, with the top 50 fortunes having their fortune growing 23% from last year. They mainly live in Beijing, Guandong and Shanghai. Five new people entered the top 10 this year, and six of them make their money from real estate, and they are in average 4 years younger than last year. But who are the richest Chinese people in Real Estate? Wang Jianlin, 59 years old, who makes in money in real estate, is this year’s richest Chinese man. His fortune represents 22 billion dollars, which is more than last year’s richest man Zong Qinghou. 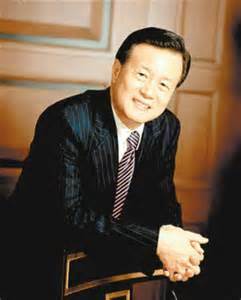 Wang started in the shopping malls business, which made Wanda, his brand, become one of the biggest landlords in the world. 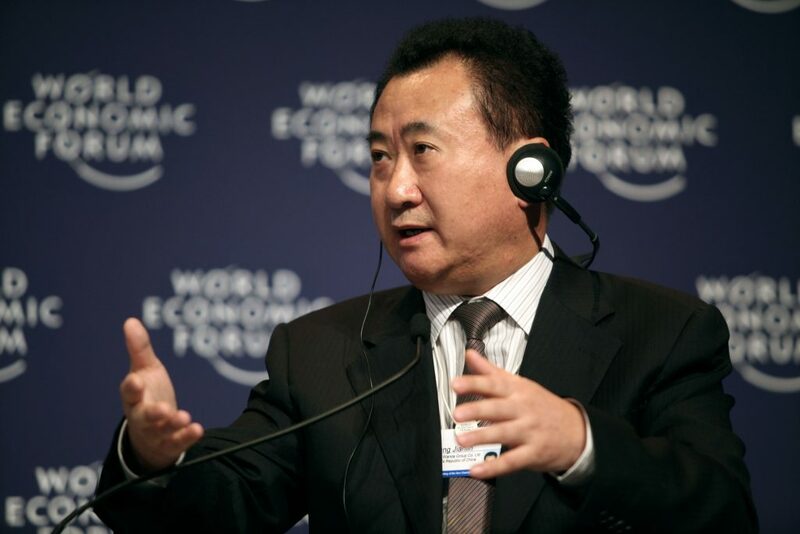 17 million square meters should be the size managed by Wanda by the end of 2013. 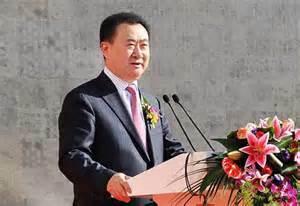 Wang owns 61% of Wanda, but he also expended to entertainment, and became the biggest sellers of cinema screens in the world, after having bought a US cinema chain. He also bought this year Sunseeker, a British luxury yacht maker for 520 million dollars. Finally, he now wants to build a big Chinese Hotel brand, investing in real estate in London. And, we can notice he is also an important collector of art. Yang Huiyan, which is only 32, owns 8.4 billion dollars, which is still very far from 2007 when she was the richest Chinese person with 18 billion dollars. Actually it’s her father, Yan Guoqiang, who transferred his property developer Country Garden to her. Country Garden represented 7 billion dollars sales last year. Yan Bin, 59, is number 6, is the owner of Reignwood, and owns 8 billion dollars. He is also called Dr Chanchai. Yan also extended, buying the Chinese rights of the Red Bull energy drink; which sales represented 2 billion dollars last year. Like Wang Jianlin he owns real estate in Beijing, but also wants to develop luxury hotels and apartments in London, spending 300 million dollars. Xu Rongmao is number 8 in the list, with 7 billion dollars. He owns 64% of the brand Shimao, a real estate company managed by his son Jason, who succeeded in rising sales of 45% in the first half of 2013. Zhang Jindong, 50, is number 9. This year, Zhang rebranded the Chinese name of Sunning, in order to change it from a normal retailer into an ecommerce power house. 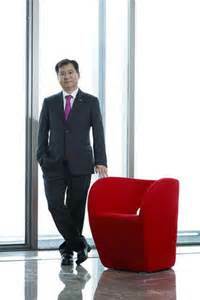 Zhang owns now 39.75% of the group, compared to last year when he owned 28% of it. What is interesting to notice is first that the richest Chinese people are becoming even richer, which confirms that the social gap in China is getting bigger between poor and rich. Secondly the interesting thing to see here is that the richest Chinese people are very young, compare to the richest people in other countries. In fact, 50 or 30 are very young ages to be billionaire in the world. This explains why luxury consumers are mostly young connected people. PreviousHow to develop the Chinese champagne market ?